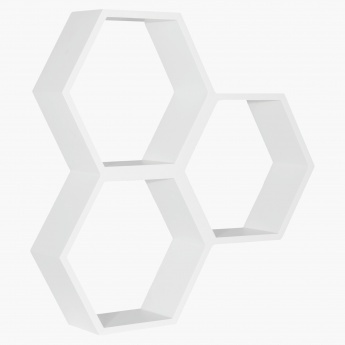 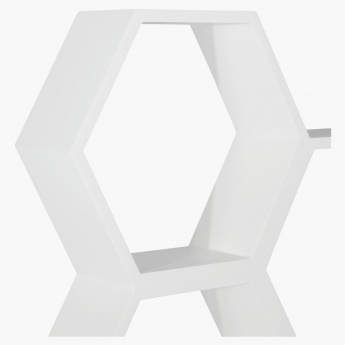 Pep up your living room space with this attractive shelf shaped like a honeycomb. 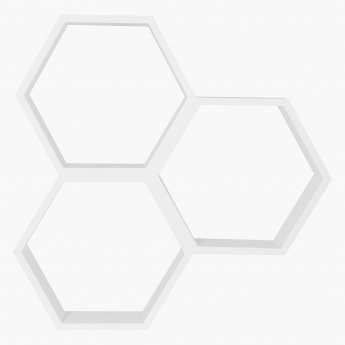 It features an eye-catching modern styling making an artful addition to any vacant wall. Use it for keeping your books or place a decorative piece on it and enhance its charm.